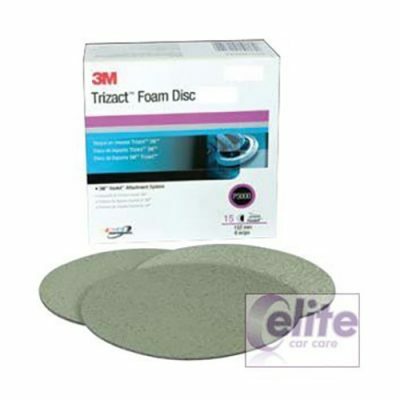 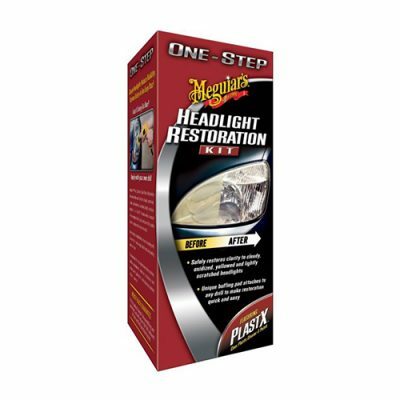 The simple, effective way to restore headlight clarity in just 2 simple steps. 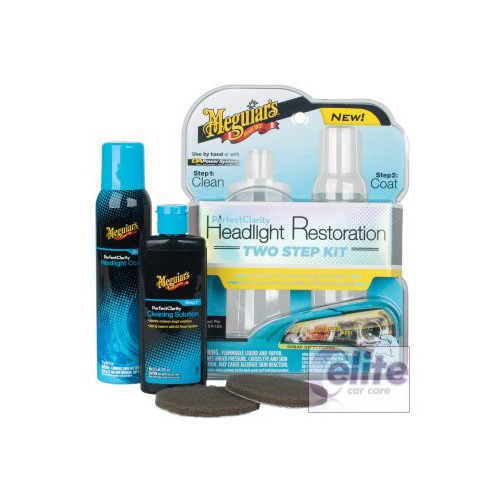 Meguiar’s Perfect Clarity Headlight Restoration Kit makes restoring dull, yellowed & oxidized headlights quick and easy. 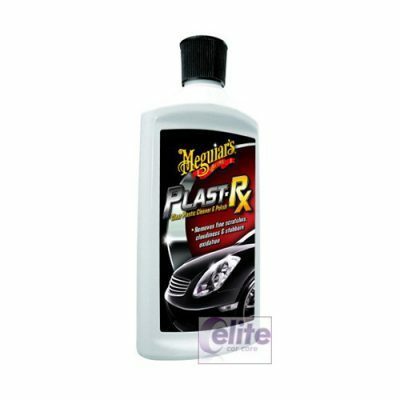 Meguiar’s proprietary coating prevents re-oxidation for up to a year!